HSBC and Walmart have joined forces to launch a supply chain finance programme that pegs a supplier’s financing rate to its sustainability performance. 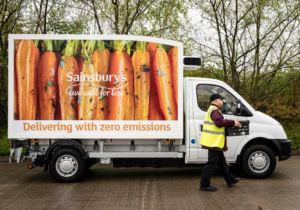 Sainsbury’s is trialling and electric van for home deliveries in central and east London. 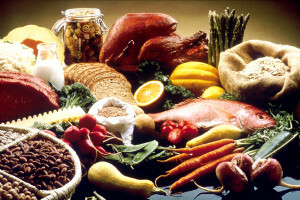 The Department for the Environment, Food and Rural Affairs has hired Kantar Worldpanel to study shoppers’ buying trends in the run-up to Brexit in case it needs to take action to deal with food stockpiling. 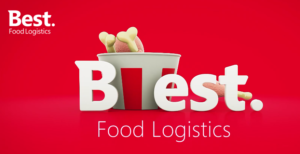 Bid Corporation is considering its options for the disposal of Best Food Logistics, which hit the headlines in March 2018 when it won back a large part of the KFC contract it had previously lost to DHL. 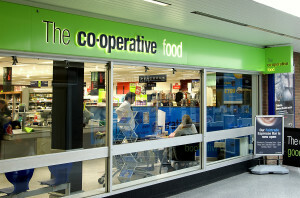 The Co-op has chosen Digital Goodie Connected Commerce platform for its dedicated online grocery shopping service. 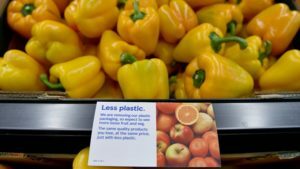 Tesco is to trial the removal of a selection of plastic wrapped fruit and vegetables in favour of loose alternatives where available from its Watford and Swindon stores as part of its shift toward sustainable packaging. 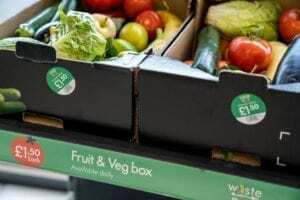 Lidl is to offer its UK customers five kilo boxes filled with fruit and vegetables which have become slightly damaged, discoloured or deteriorated but are still edible for £1.50, following a trial in August last year. The Co-op has refunded over £650,000 to its suppliers for breaches to the Groceries Supply Code of Practice. 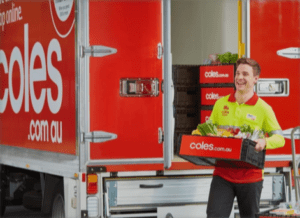 Australian supermarket group Coles has signed a deal with Ocado for two customer fulfilment centres, one in Sydney and one in Melbourne. It will also use Ocado’s store pick software for its home delivery services in less populated areas. Starship Technologies and Sodexo have introduced a robot fleet of 30 at Northern Arizona University with six campus restaurants to provide nearly 25,000 students and staff with on demand breakfast.